Ok... so here's the scoop. 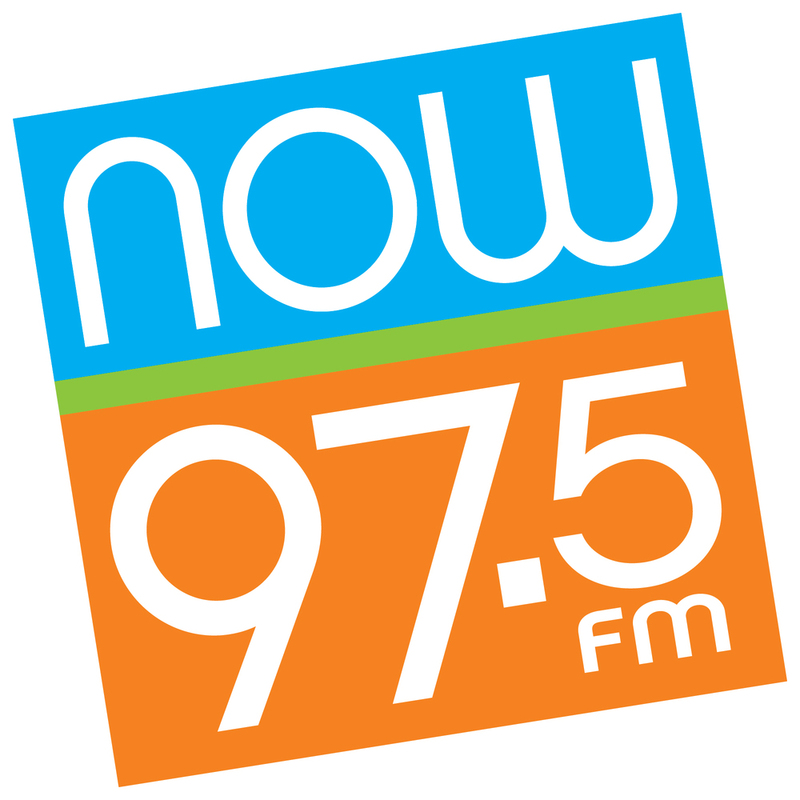 I'm official on Now 97.5 BUT I have to get subscribers to their Now Connected Club. I think they are jealous that of my friends here at this page. I have more subscribers via rss and they do! hahahaha. That's makes me giggle. Cause I feel so connected to you here!